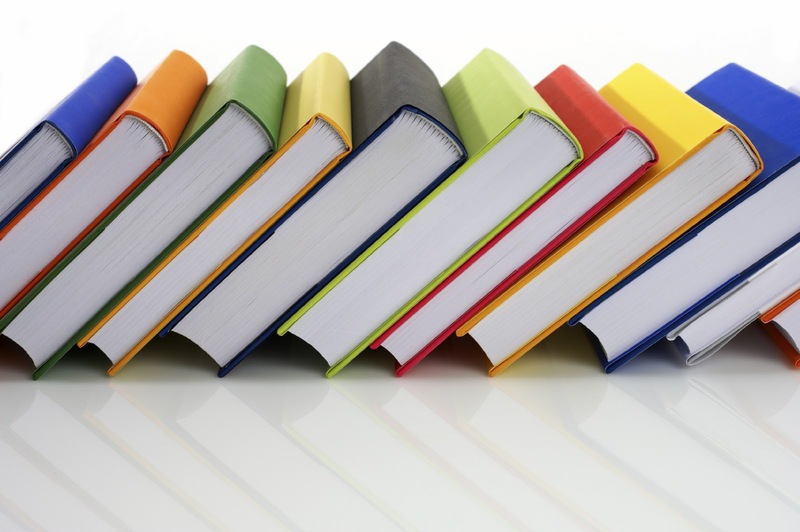 Publishing is the process of production and dissemination of literature, music or information-the activity of making information available to the general public. In some cases, authors may be their own publishers (originators) and developers of content also provide media to deliver and display the content for the same. Also, the word publisher can refer to the individual who leads a publishing company or imprint or to a person who owns a magazine. Traditionally, the term refers to the distribution of printed works such as books (the "book trade") and newspapers. With the advent of digital information systems and the Internet, the scope of publishing has expanded to include electronic resources, such as the electronic versions of books and periodicals, as well as micropublishing, websites, blogs, video game publishers and the like. Publishing includes the stages of the development, acquisition, copy editing, graphic design, production - printing (and its electronic equivalents), and marketing and distribution of newspapers, magazines, books, literary works, musical works, software and other works dealing with information, including the electronic media.